The goal was to remain cost competitive and in doing so, they found their margins became skewed. They turned to Ugam to overcome this challenge. 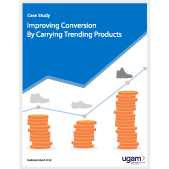 Learn how Ugam got them back on track. 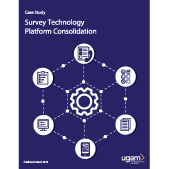 Ugam worked with a global consulting agency, to consolidate their research technologies into one platform and streamline their back-end processes in 18 months. 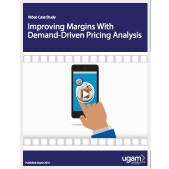 Case study details Ugam’s approach. 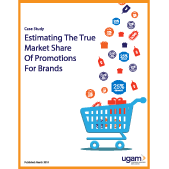 Ugam recently worked with a major cosmetics brand to help determine the true value of their print promotions and calculate ROI. 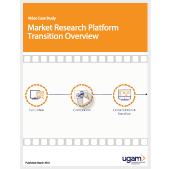 Looking to upgrade your market research technologies? Ugam can help you evaluate your current technologies, determine the right action plan, as well as migrate you fully over to the new technology. Watch this short video to learn more. Learn how retailers are experiencing 3% increase in margins with advanced data-driven pricing models in this age of information transparency. 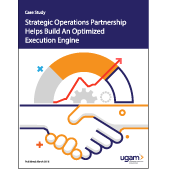 A large U.S. based multi-channel distributor of electronic components improved conversions and website traffic by deploying Ugam’s product content analytics and enrichment expertise. 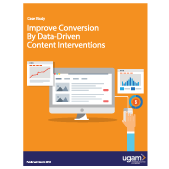 A major omnichannel retailer found opportunities to increase conversion by identifying and addressing gaps in their product assortment. Digital coupon promotions are a great way to attract customers. 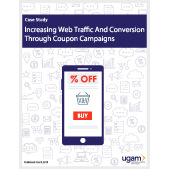 Find out how Ugam helped a leading retailer run a data-driven coupon campaign to increase web traffic and conversion. 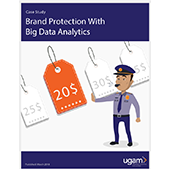 A major brand of athletic shoes, apparel and sports equipment sees more than 50% decrease in MAP violations through Ugam’s Brand Intelligence solution. 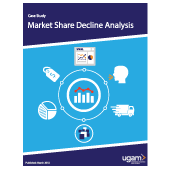 By analyzing drivers of declining market share, a leading mass merchant identified the key factors influencing their sales and the areas for improvement in the business.